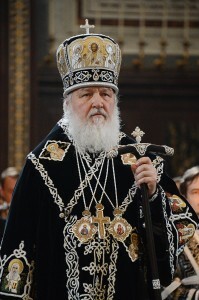 MOSCOW, May 3 (RIA Novosti) – The head of the Russian Orthodox Church, Patriarch Kirill, will hold divine services – vespers and matins – in downtown Moscow’s Christ the Savior Cathedral on Holy Friday, the Moscow Patriarchate reported on its website. Great and Holy Friday, known as Good Friday to Western Christians, is considered the most sorrowful day of Holy Week and of the liturgical year because Christians remember Jesus being crucified and accepting his death on the cross. There is no liturgy in Christian churches on Holy Friday. In Orthodox Christianity, an icon or embroidery of the Shroud is taken out of the chancel in the afternoon and placed in the middle of the church, with believers remembering the Passion of Christ; the Shroud remains there until the beginning of Sunday’s Easter liturgy. Holy Friday is preceded by another significant day of Holy Week (the week before Easter), Holy Thursday. On that day, known as Great Thursday in Russia and Maundy Thursday in England, the Church remembers the Last Supper of Jesus and the Apostles. On that day, bishops wash the feet of priests in commemoration of Christ washing the feet of his 12 disciples as a sign of humility. 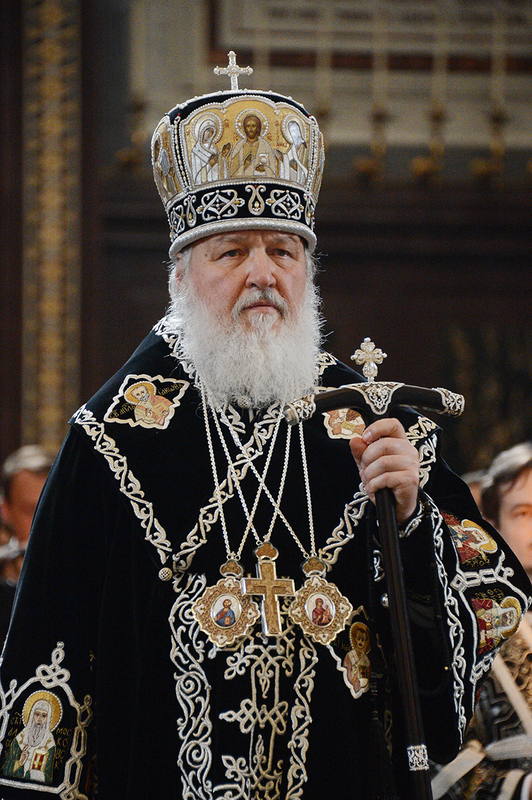 A Russian delegation will on Friday head for Jerusalem to get Holy Fire and deliver it to Moscow for the Easter service in the Christ the Savior Cathedral. The Holy Fire that is lit every year at the Church of the Holy Sepulcher in Jerusalem on the day preceding Orthodox Easter is believed by Orthodox Christians to be a miracle. From Moscow the Holy Fire, which pilgrims say does not burn in the first minutes after it has been lit, is “distributed” among churches in containers similar to those used to transport the Olympic flame. This year, Russia will celebrate Easter, also known in Orthodox Christianity as Pascha, on May 5 in line with the Julian calendar. Easter is Christianity’s most important and joyful feast when the Church commemorates the Resurrection of Jesus Christ.